Mayor Phil Goff today convened the first meeting of the Auckland Mayoral Taskforce on Auckland Housing Supply. Identify barriers and constraints to building more homes in Auckland at a pace and scale which meets the demand created by population growth. Identify options and make recommendations to overcome those barriers and constraints. “Growing by around 900 people a week, Auckland faces severe housing difficulties as the supply of housing fails to keep pace with demand,” Mayor Phil Goff said. “The number of extra houses the city needs each year is estimated at around 13,000 and we have been building only around half that number. The accumulated shortfall in homes grows each year. This has resulted in the cost of buying a house becoming unaffordable for a growing numbers of Aucklanders, rent rises putting low income households under real pressure and growing homelessness. “The role of the Taskforce is to bring the diverse expertise of the people in it to bear on analysing and finding solutions to the problem. To the extent possible, we will try to find common ground on these things and make recommendations aimed at resolving the problems. “I am delighted at the high level of the participants on the Taskforce and that noted financial journalist and commentator Bernard Hickey, has agreed to facilitate the Taskforce’s discussion. 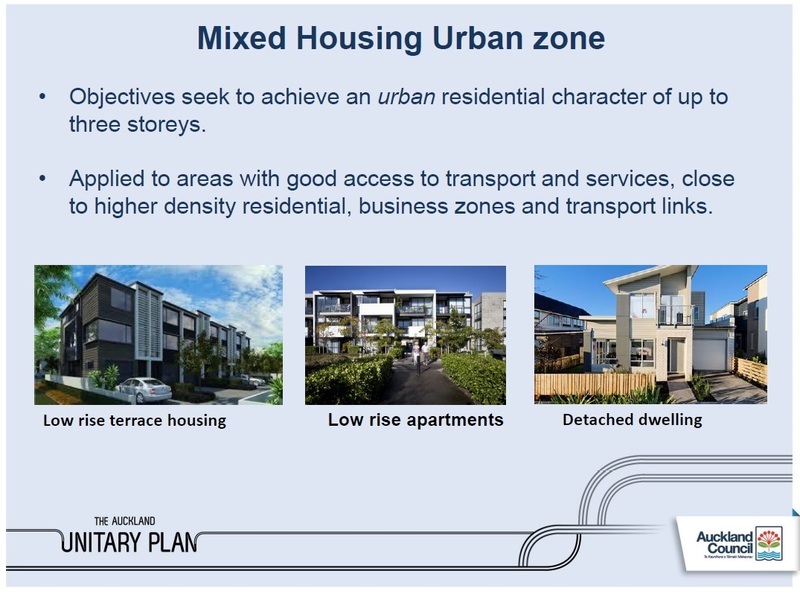 “Bringing together the cross-section of people involved in housing supply to share their expertise is an important step towards finding solutions to Auckland’s housing issues. I’m delighted that representatives from all sections have agreed to becoming involved,” Mayor Goff said. Recommendations from the Mayoral Taskforce will be made public in May. Personally I would hold off for the moment as other projects make their way through the mill that would help the taskforce. That said the most obvious answer is the Government to pull finger and build houses while funding underground infrastructure such as trunkline sewer and freshwater pipes (given pipes are the biggest obstacles at the moment to getting more affordable housing supply online). Given the housing market is also slowing down while demand in the Mixed Housing Urban zones remains high this would be the perfect time for a little State intervention. None-the-less it will be interesting what the recommendations are come May.